Andre Heimgartner set a lap good enough for the first pole of the season in NZV8s before crashing at Pukekohe. Qualifying began with rain but dried over the course of the 20-minute session and it was Heimgartner who was first to switch to slicks in the #71 Richards Team Motorsport Camry. He immediately went three seconds faster than previous fast man Nick Ross (#007 Concept Motorsports Altima), and the 1:07.093s lap would prove good enough for pole. That was just as well, as Heimgartner pushed harder on his second slick tyre flyer, stepping wide of the line at the final bend and sliding the rear of his Camry into the wall. Jason Bargwanna (#97 Camry) also took on slicks to join his team-mate on the front row, with Ross sharing Row 2 with Lance Hughes (#84 Hamilton Motorsports Commodore). Fifth went to Class 2 front-runner Bronson Porter (#40 Dinsdale Drywall Commodore), sixth to Invitational class fast man Matt Griffin (#177 Gull BMW GTR), and new V8 Touring Car series winner Jack Smith was ninth-fastest in an ill-handing #85 Hamilton Motorsports Commodore. Saturday will see Race 1 over 16 laps at 1145 local time (0945 AEDT). 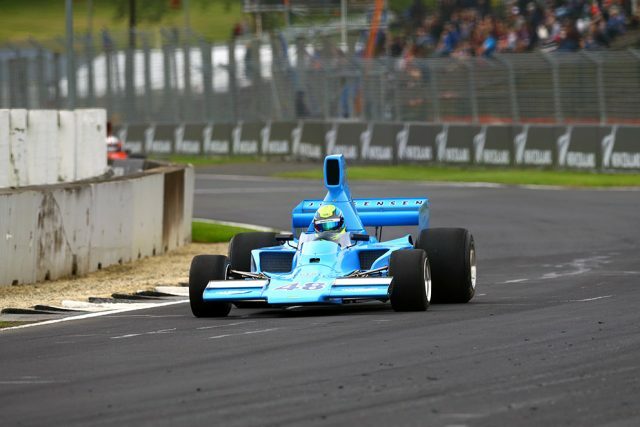 Tom Alexander’s 1:01.286s lap proved unbeatable in Formula 5000 qualifying at Pukekohe. Damp conditions greeted drivers, though all braved the track on slick tyres as the circuit dried. It saw Alexander set the ultimate pace, with enough confidence to climb from his Lola T332 before the end of the session. Behind Alexander was Michael Collins, 1.8s slower in his McRae GM1 and Clark Proctor third aboard the March 73A1 with a 1:03.642s. 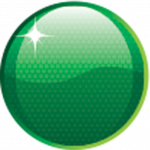 A single Formula 5000 race at 1320 local time (1120 AEDT) is scheduled for Saturday ahead of two races to complete the event on Sunday. 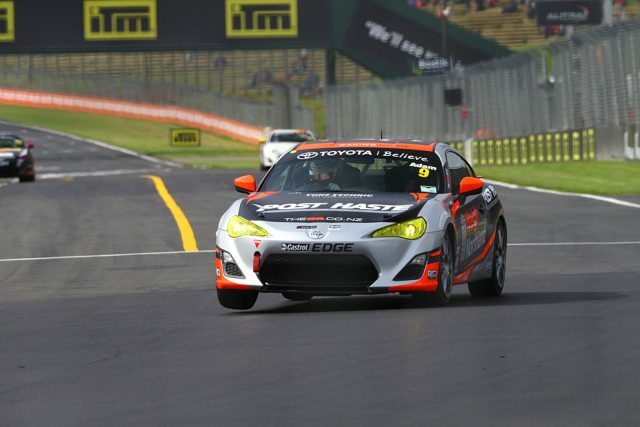 Conor Adam and Bramwell King topped the two-part Toyota 86 Series qualifying at Pukekohe, setting the grid for the first and third races of the weekend. Adam set a 1:16.794s in the first part of the session to claim pole for Race 1, while rain as Qualifying 2 started saw King bank a 1:21.760s to take pole for Race 3. Australian Cameron Hill was sixth in the opening session, 0.3s off pole, and will start fourth for Race 2 after setting a time 1.08s adrift of Bramwell’s pole time. Race 1 for the Toyota 86 Racing Series starts at 1045 Saturday morning (0845 AEDT), with Race 2 at 1500 local time (1300 AEDT). Nick Chester has qualified on pole for the first GTRNZ race of the weekend, setting a 1:03.128s around Pukekohe. Driving an ex-Team Dynamik Supercar chassis, Chester bettered the Chevy-powered Daytona Prototype of John DeVeth, who had held top spot through much of the session courtesy of a 1:03.409s. In third was Simon Evans, driving the ex-Triple Eight Commodore he’s previously campaigned in the BNT V8 series, who set a 1:03.817s. The multi-class category’s first race of the weekend is scheduled for 14 laps, starting at 1010 local time (0810 AEDT) on Saturday morning. John Midgley topped an interrupted Central Muscle Cars session after a bizarre crash for Tony Barrow at Turn 1 at Pukekohe. Midgley set a 1:08.046s top take pole position in his XD Falcon, proving 0.4s faster than the Angus Fogg’s newly-completed Ford Mustang. The session was red flagged when Barrow had the bonnet scoop on his Holden Commodore worked loose, hitting the windscreen before Barrow lost control and made contact with the wall at Turn 1 to draw a red flag. The first of the weekend’s three Central Muscle Cars races is scheduled for 1115 Saturday morning local time (0915 AEDT), with two races on Sunday. 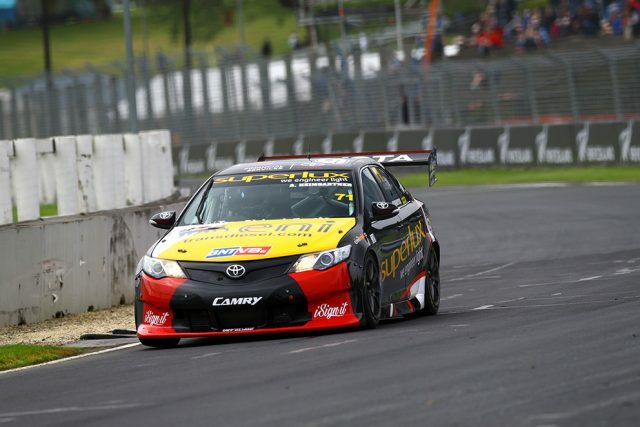 A fast lap as the chequered flag fell saw Rowan Shepherd claim pole position for the SsangYong Actyon Utes at Pukekohe. Shepherd’s best lap of 1:29.325s was just 0.005s faster than second-placed Kayne Barrie, while Christina Orr-West was only 0.07s off the pole to sit third. Orr-West had held the top spot for much of the session, bettering the early benchmark set by Shepherd before falling down the order in the final minutes of the session. The opening race of the SsangYong Actyon Utes weekend gets underway at 0935 local time (0735 AEDT) on Saturday morning, with Race 2 at 1350 (1150 AEDT).